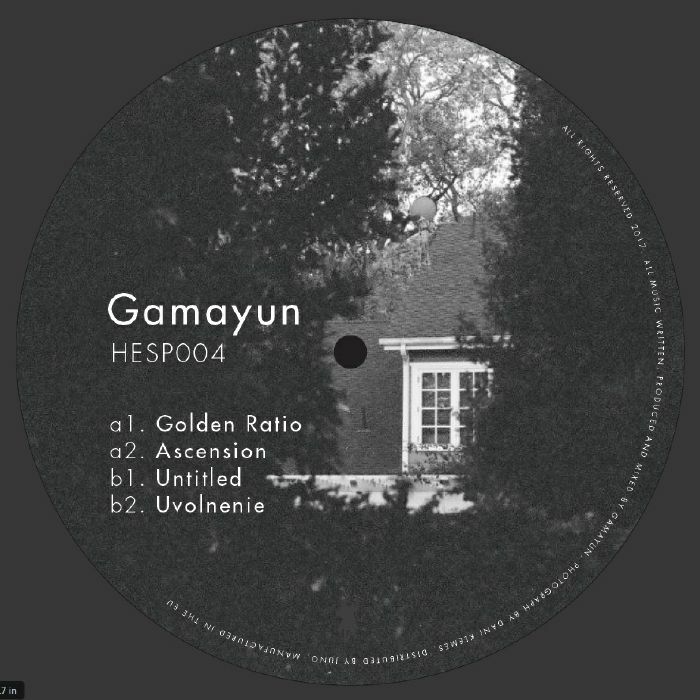 Having already made a strong connection with the ever-excellent Udacha label, Russian duo Gamayun now take their talents to Hesperian Sound Division to unfurl more of their delicate, richly musical creations. "Golden Ratio" leads in on stunning jazz piano refrains, edging threads of percussion into the mix with poise that sets Gamayun apart from the rest of the crowd. 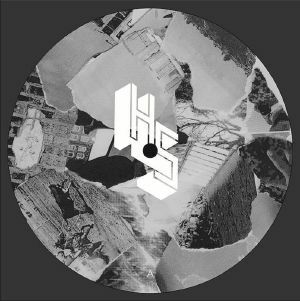 "Ascension" takes things in a more cosmic direction, all swooping and swooning synth lines beamed in from a distant star. "Untitled" has a more lazy, blues-minded attitude, while "Uvolnenie" edges a little more techno influence into the mix, but truly this is space-age music played by musicians with genuine chops.